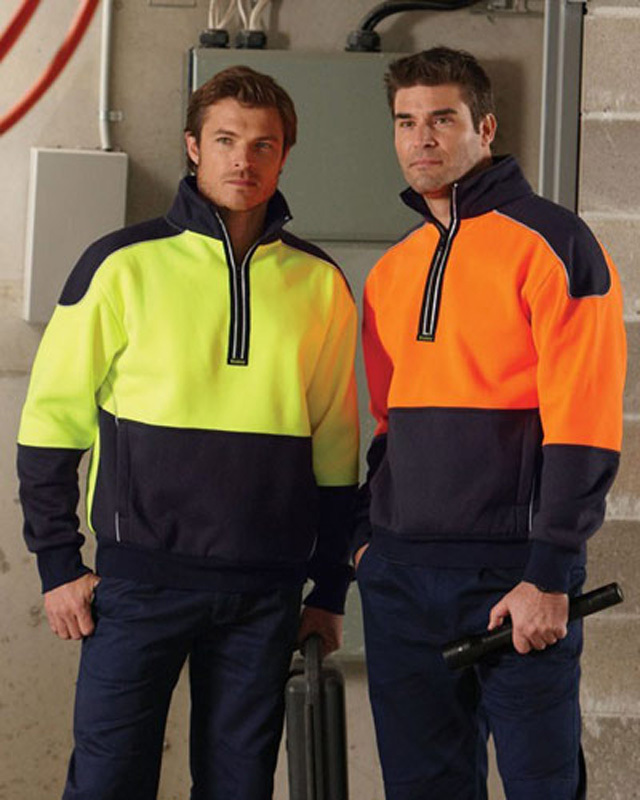 When warmth and protection are a must, promotional hi vis tops in Melbourne are the answer. 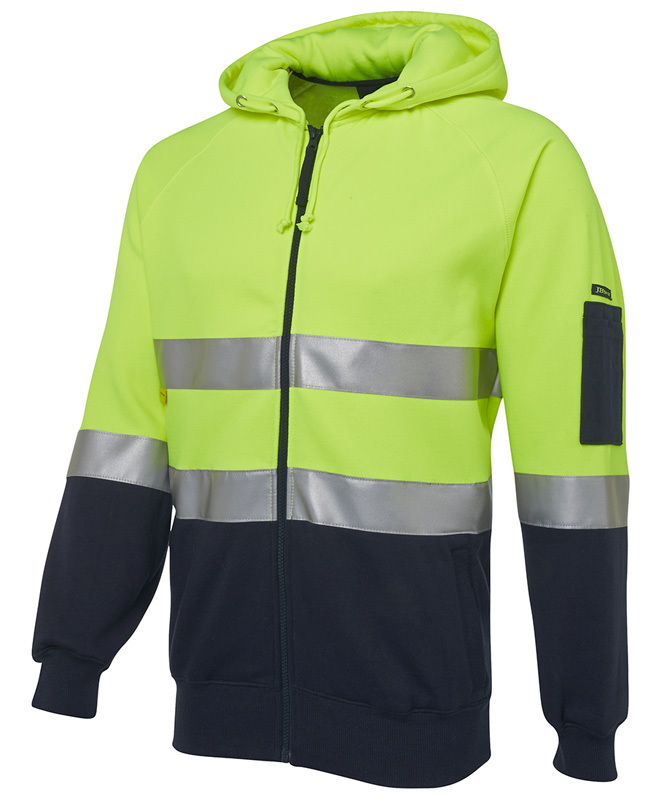 They can be worn on worksites of all shapes and sizes, ensuring that workers are kept comfortable whilst remaining visible – even in the worst of conditions. 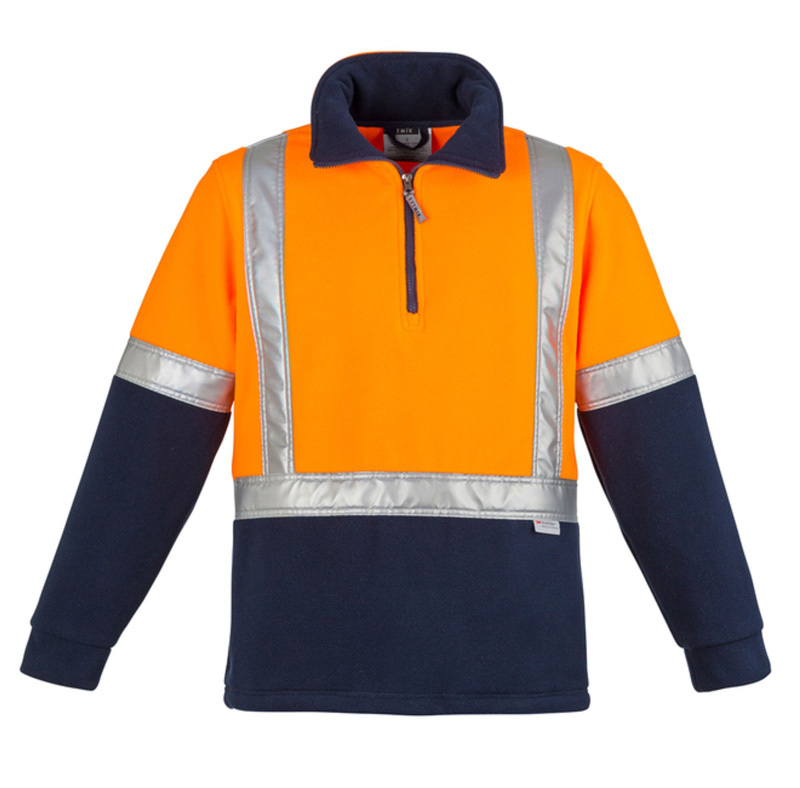 Novel Tees offers a variety of printed and embroidered hi vis tops in Melbourne, Sydney, Brisbane, Perth and beyond in both men’s and women’s sizes, to ensure that your needs are met. 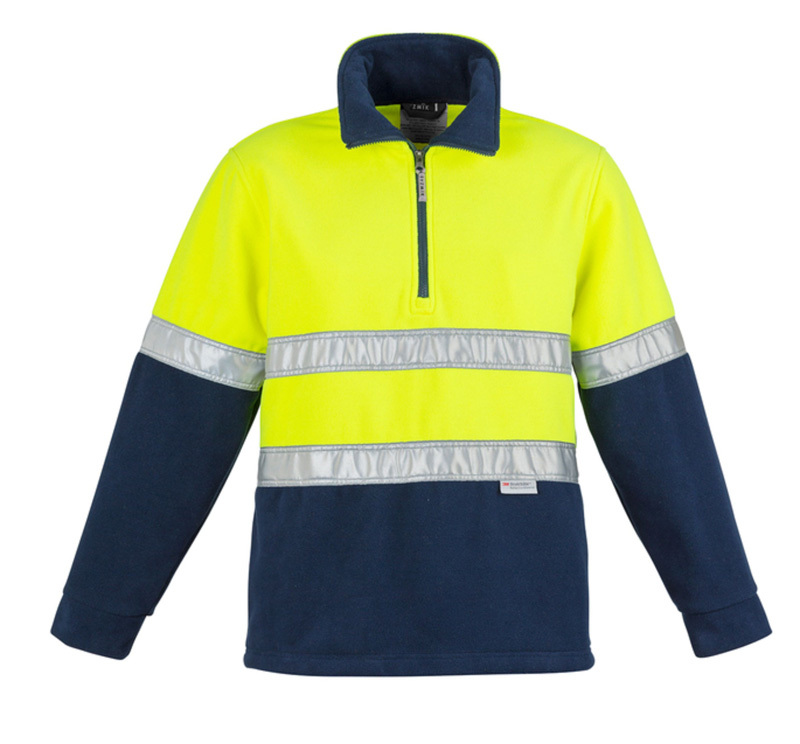 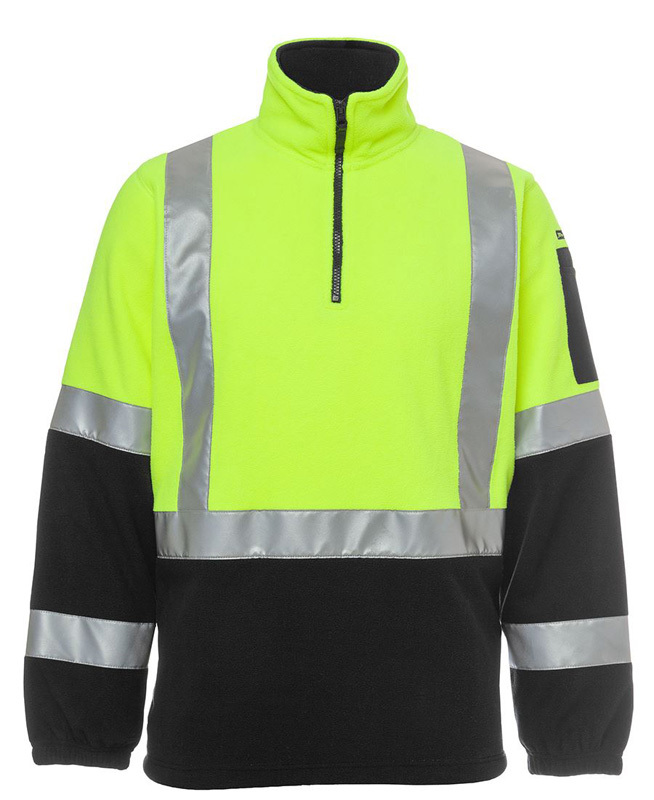 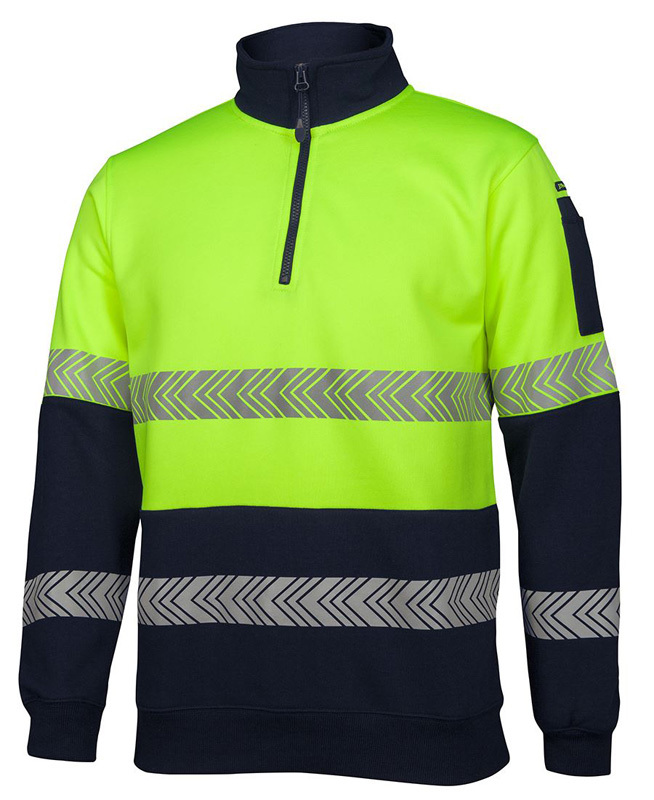 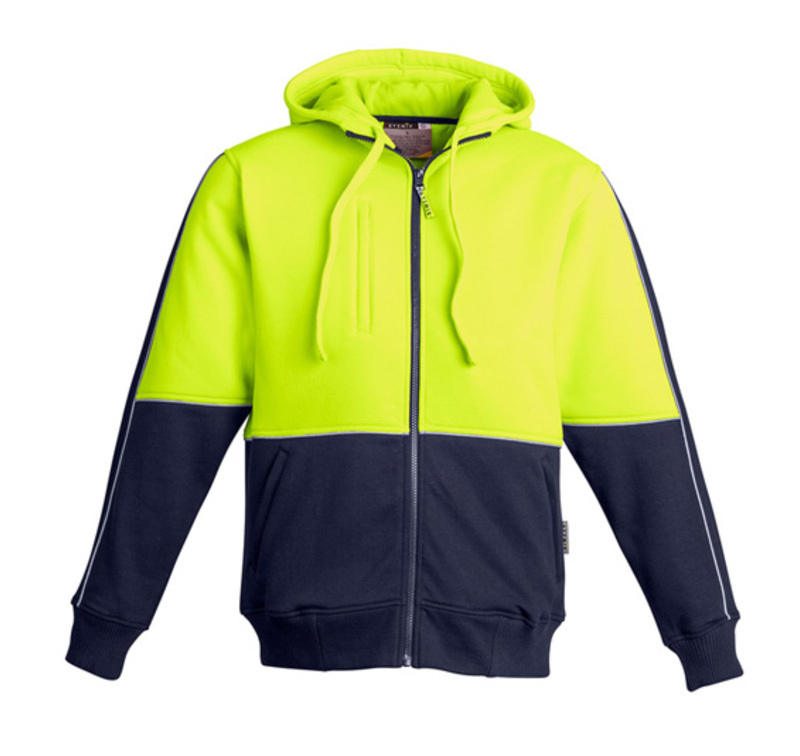 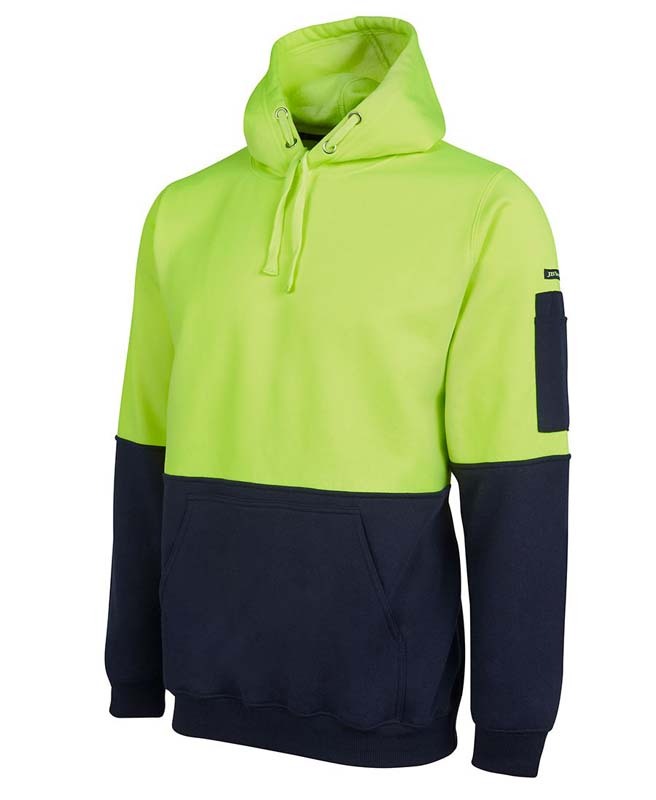 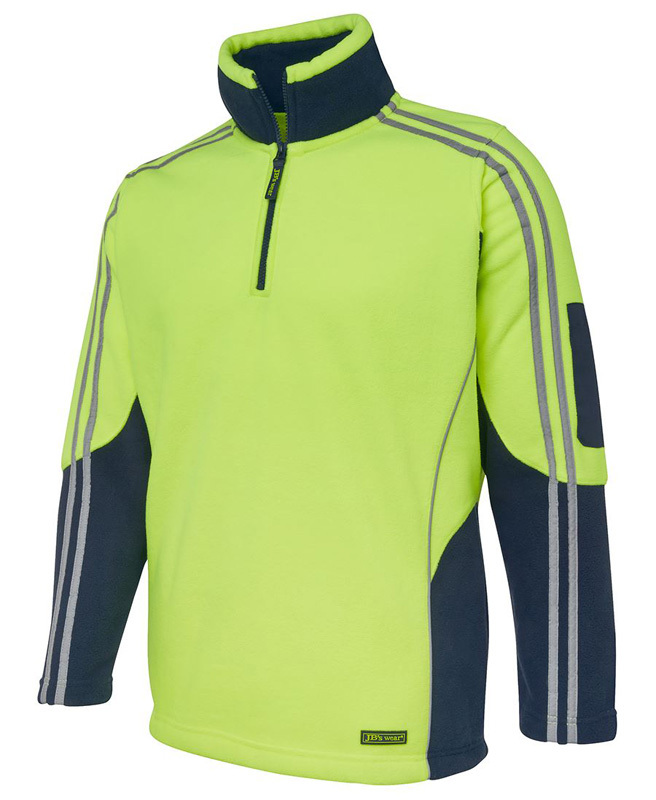 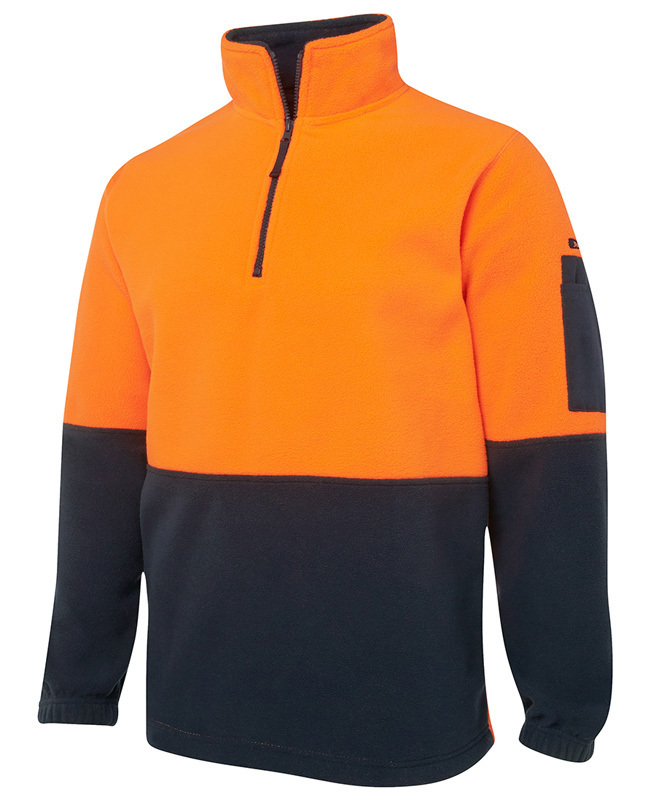 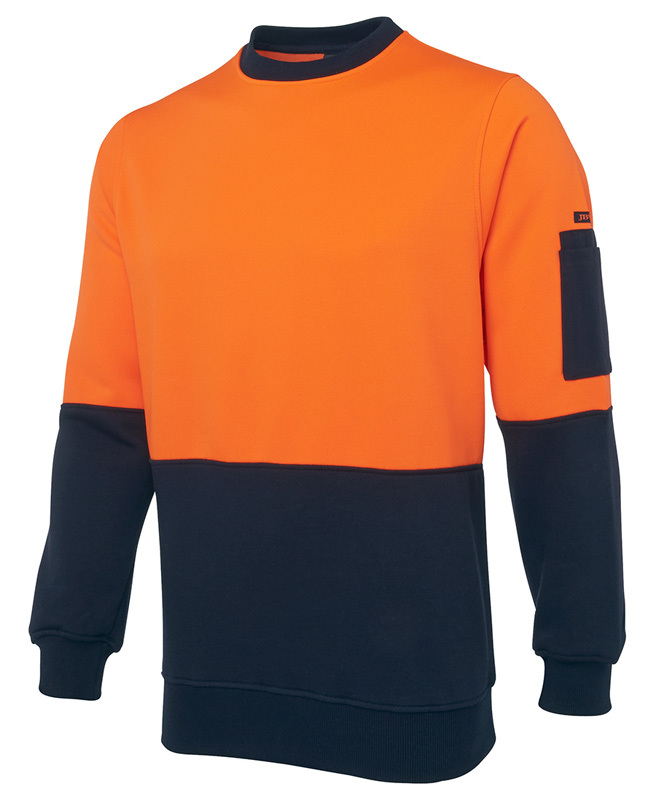 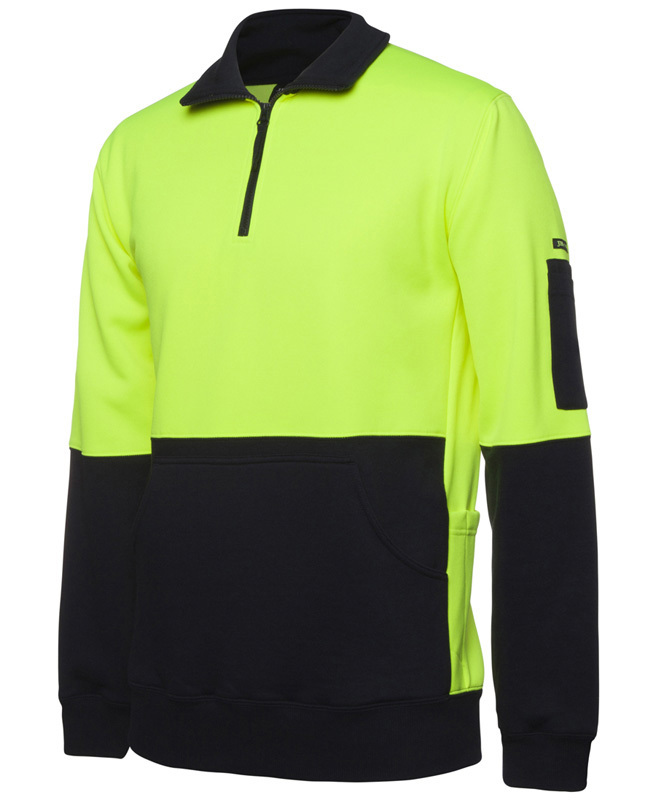 To ensure that the needs and comfort levels of every worker are met, we have a wide range of custom printed hi vis tops in Melbourne to choose from, including: hoodies, fleece jumpers, pullovers, sweatshirts, polar vests and jumpers. 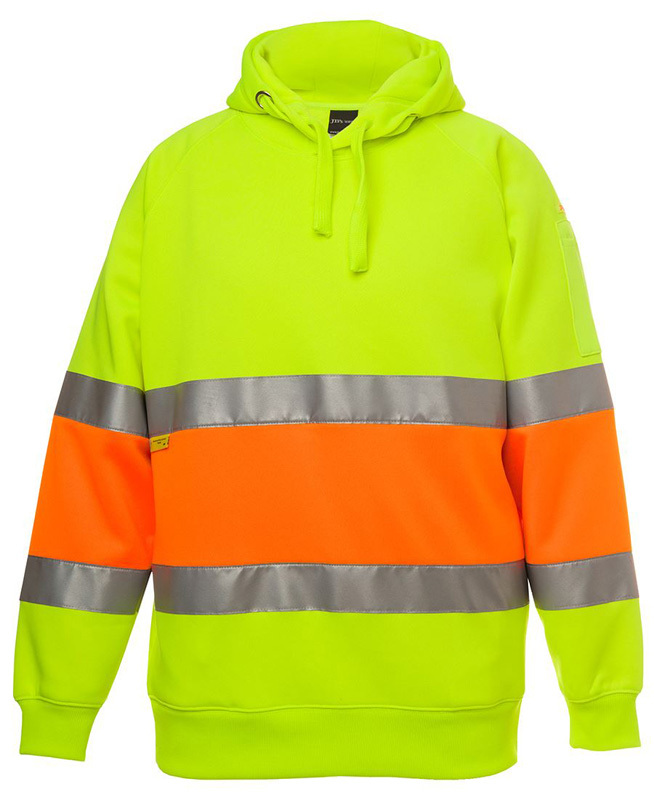 The whole purpose of promotional hi vis hoodies is to ensure that you’re seen no matter what – the fluoro yellow and orange clothing that we offer will make sure that you’re spotted in the dead of night or during a storm. 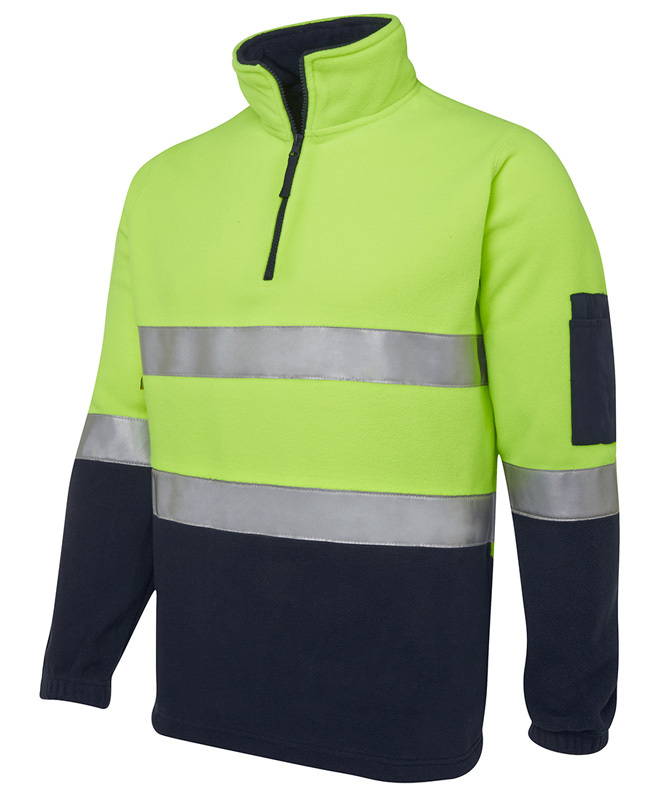 Staying warm and free of the elements can be difficult when your work requires you to be outside in the dead of winter. 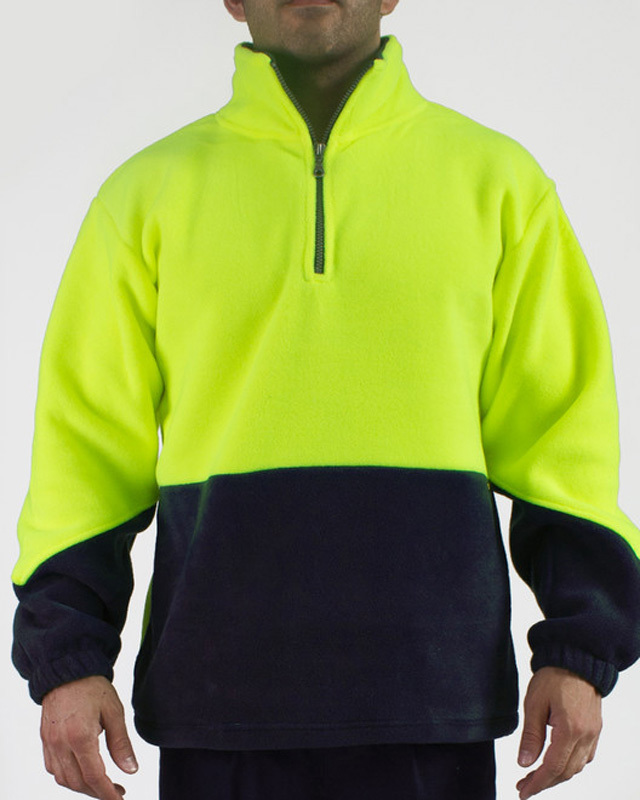 Our custom printed hi vis sweatshirts in Melbourne are lined with cosy fleece to ensure that you’re adequately protected. 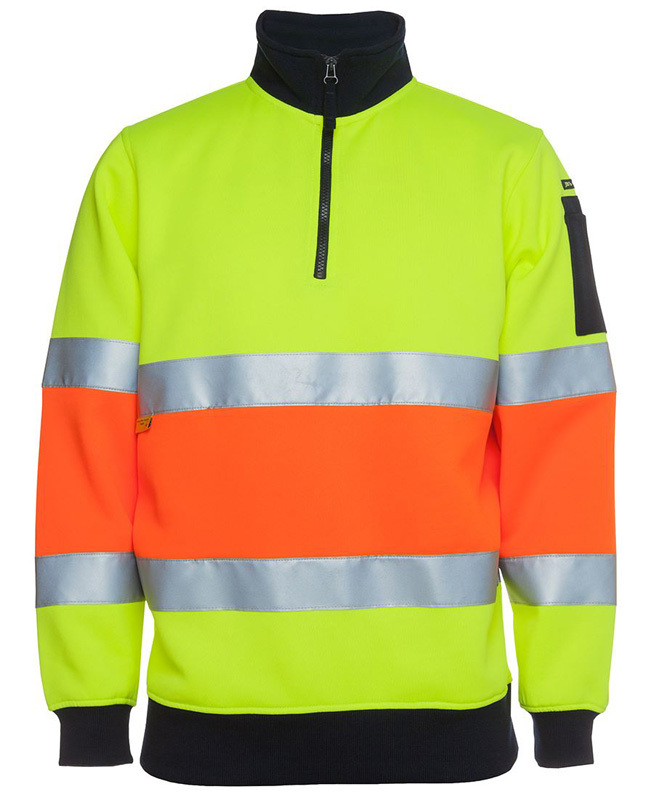 Most of the hi vis tops in the Novel Tees range have been manufactured from heavyweight fabrics to ensure that they’re able to withstand the wear and tear of a busy worksite – your top is sure to last many years. 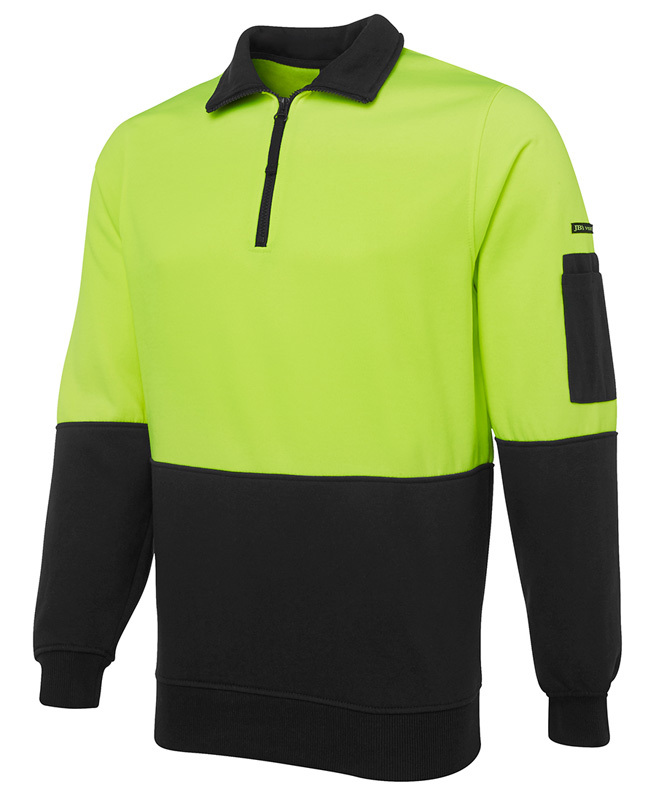 What is the minimum order quantity for these tops? 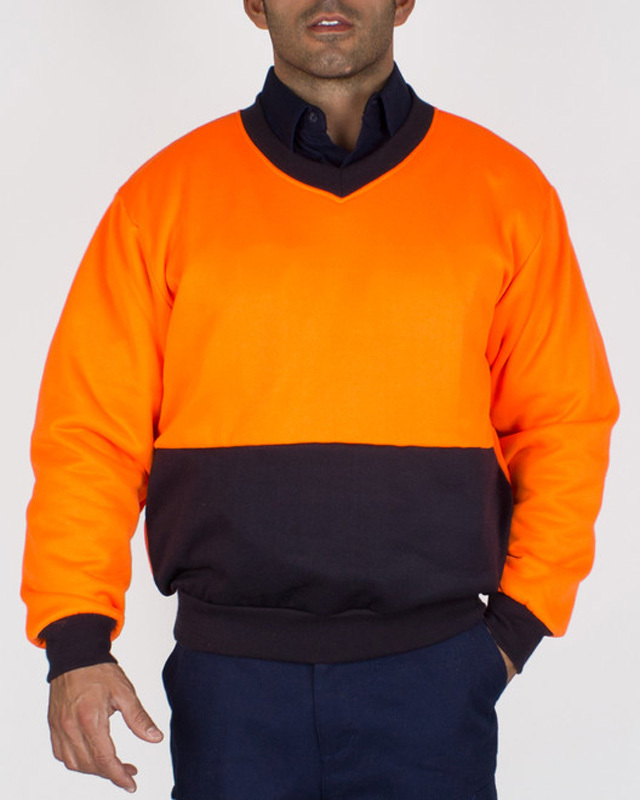 The minimum number of personalised hi vis tops in Melbourne that can be purchased in a single order is 10 units. 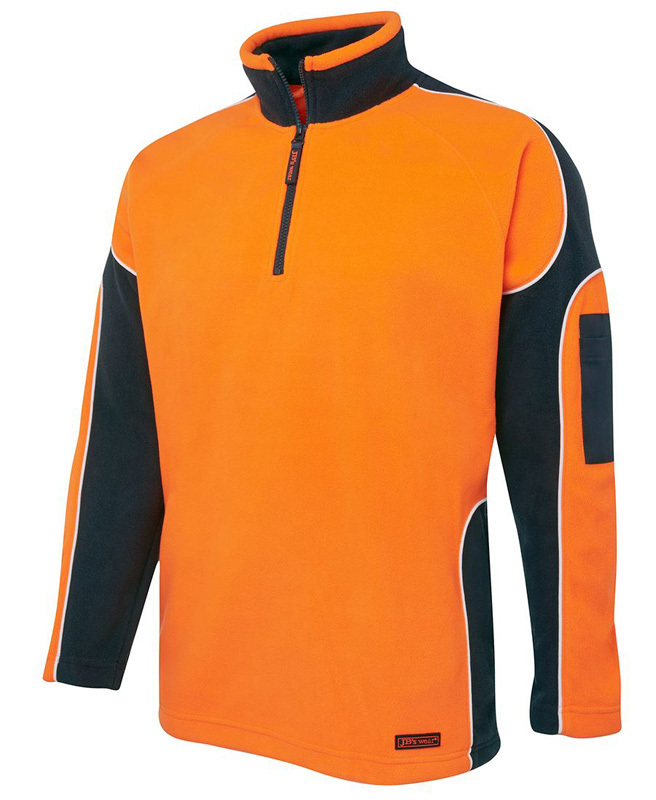 Are these tops suitable for wear in freezing conditions, such as snow? 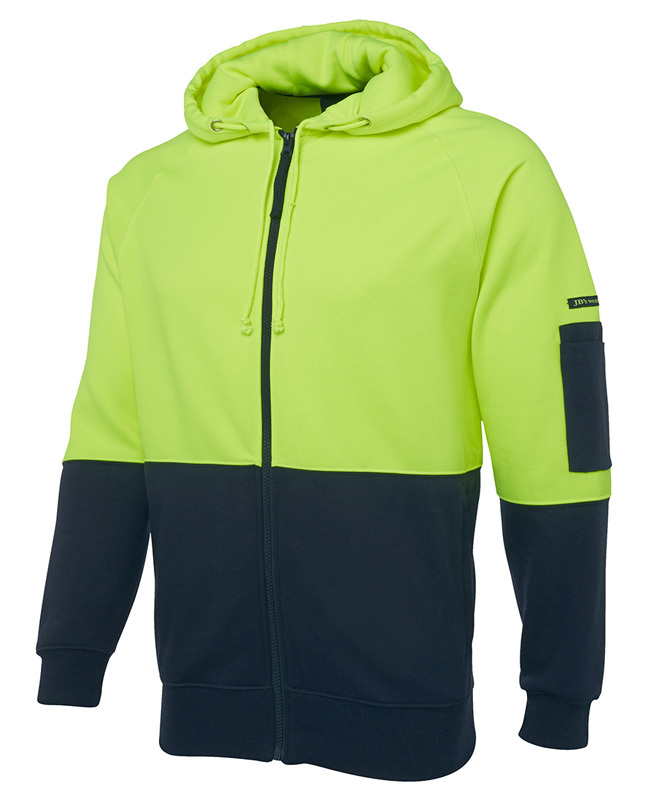 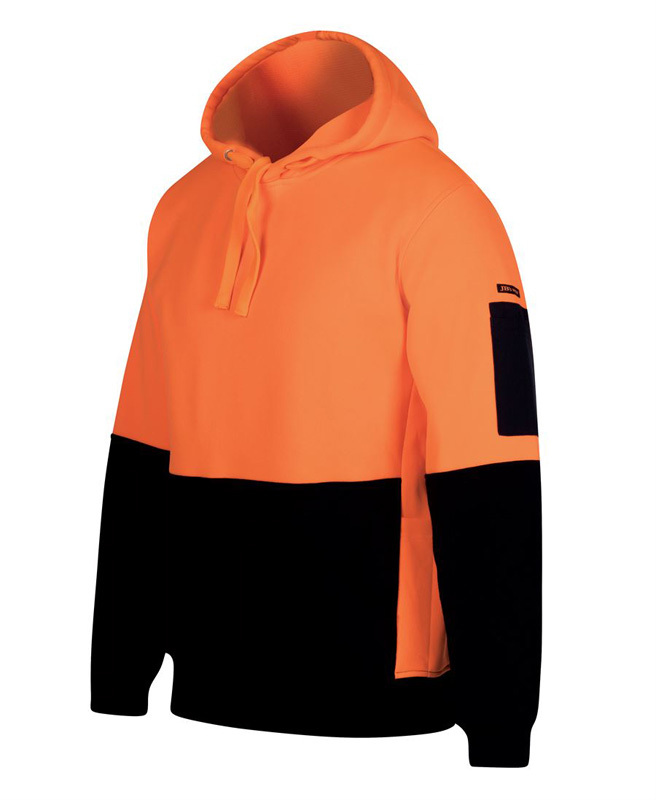 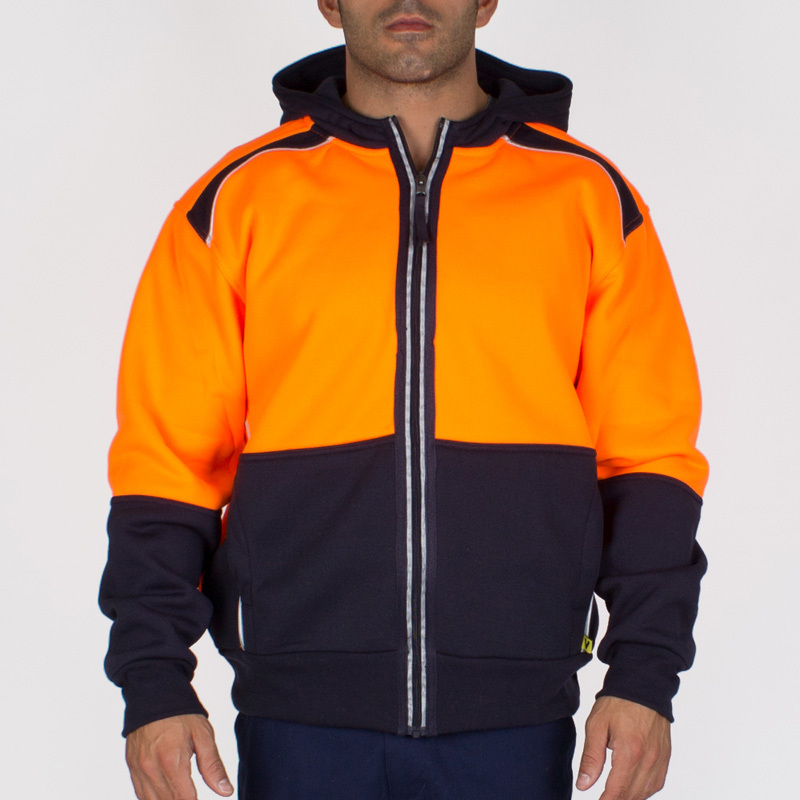 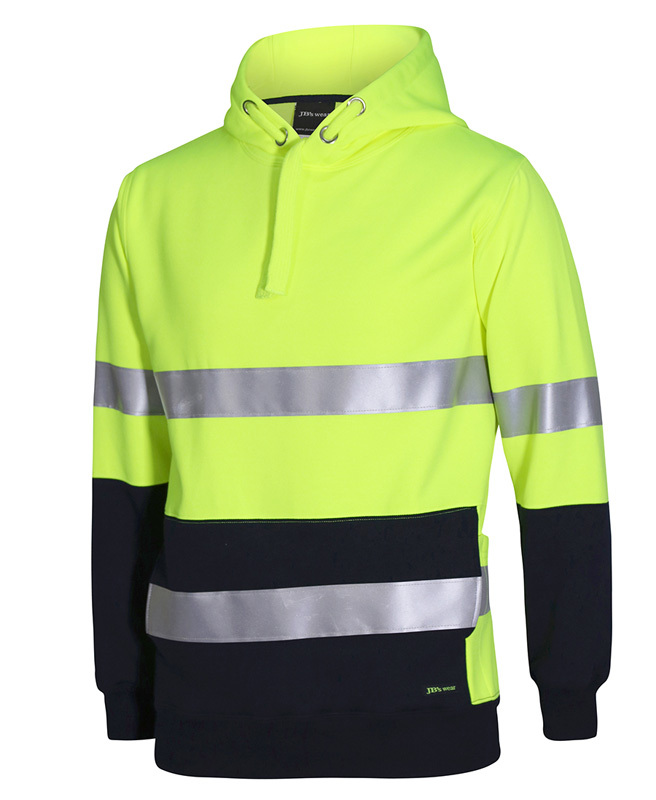 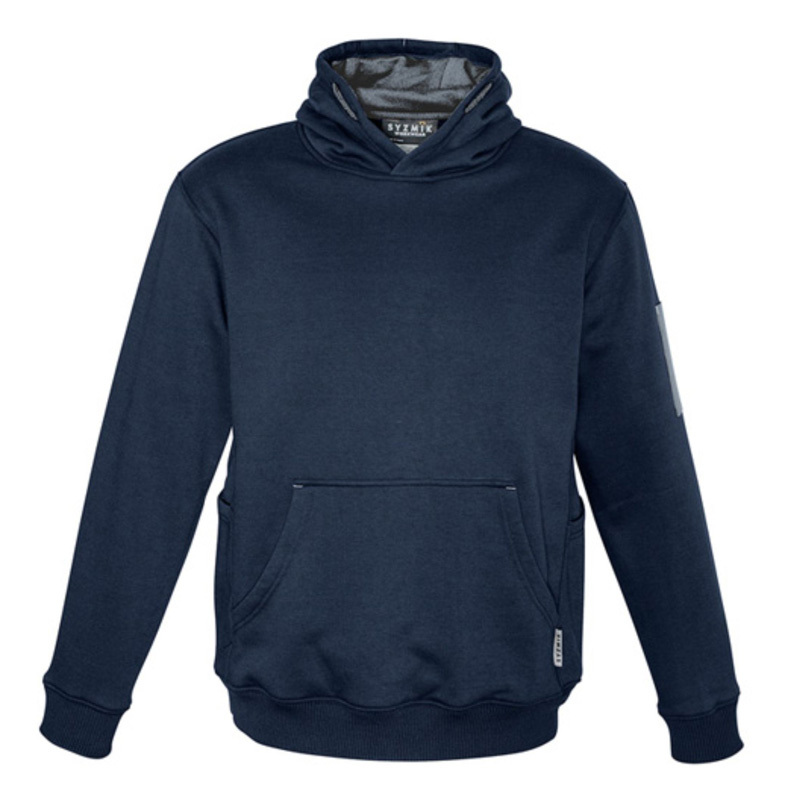 Although we definitely recommend wearing thermals if you’ll be working in freezing conditions, many of our hi vis hoodies in Melbourne make suitable top layers for such conditions.